Kompa Magazine • WILLO: Listen to 2 songs from the artist! 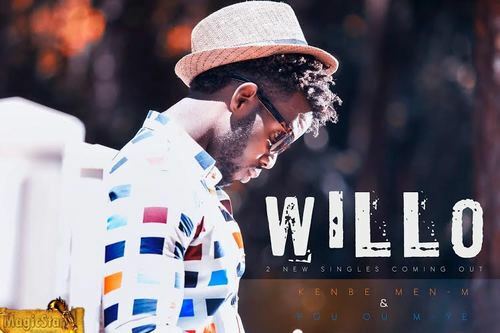 WILLO: Listen to 2 songs from the artist! *WILLO - Pou Ou M Ye! *WILLO - Kenbe Menm M! Re: WILLO: Listen to 2 songs from the artist! Kimbe la...The songs are pretty good. I like the fact that Bodo plays the keys on those songs. He is one of my favorite keyboard players.